Support 2G/3G/4G Networks with a speed of HSPA 21/5.76 Mbps in 3G network, and 300/50 Mbps download/upload in 4G LTE Cat6 Network. 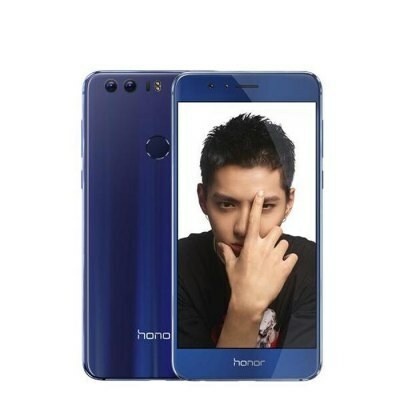 Do NOT buy this phone – period; if you are outside of China REGARDLESS of what the seller may say to you. This Honor 8, Model # FRD-AL10 is a piece of crap. It died after one week and will not BOOT. No Huawei Support center outside of China will NOT – again, will NOT support this device if you have any issues. So heed this warning ASAP .. do NOT buy this Honor 8 if you live anywhere globally – period!